In the internet world when we surfing the browser we can see millions of websites, blogs, gaming sites. Websites are categorized as personal resource, travel, education, general internet etc.Internet is an amazing source and they offer some useful websites for the users. 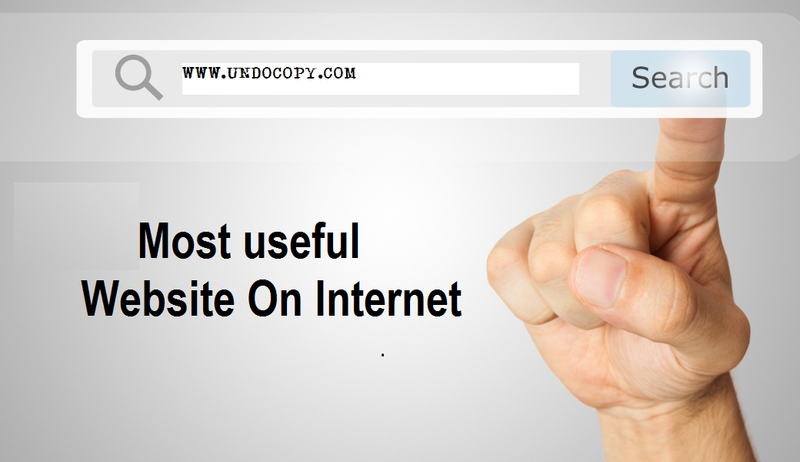 Here we go with the list of 50 unique and useful websites on the internet useful for everyone. categorize nofollow, dofollow, hot links for your website. 19. MyFonts.com – Fonts for prints, products and screens. Determine the font name from an image.